You can rely upon us for the services. RMS Batteries & Roadside Assistance is based right here in Sydney helping motorist locally, regionally and all Sydney suburbs across NSW. 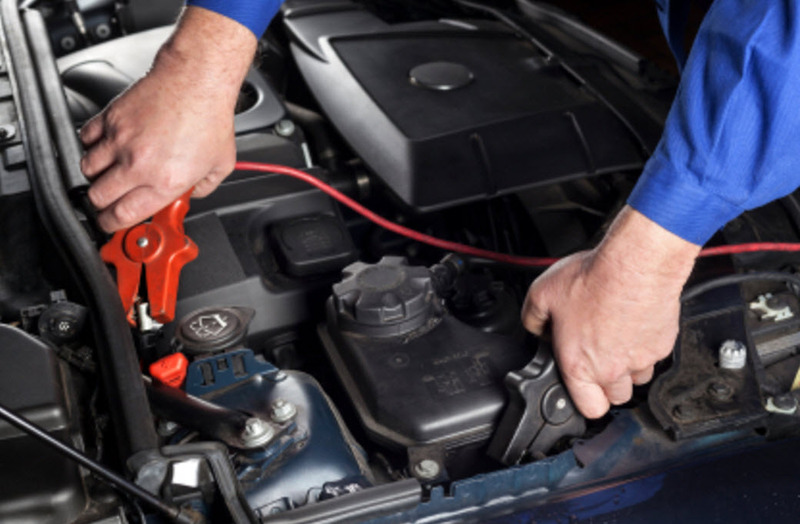 Over years of experience and having the most up-to-date roadside assistance supports vans, we are fully confident that our expert auto mechanics will get you back on the road quickly. Our fitted van comes to you. We are open 24/7 365 days. Call us or save our number when you may need for your 24/7 emergency roadside breakdown assistance services such as Mobile Auto Electrician, Automotive Locksmith, Vehicle Battery Replacements Mobile, Car Jump Start, Flat Tyre, fuel delivery and wrong fuel draining service. The services are tailored to the client’s needs and it is based on exact priorities. 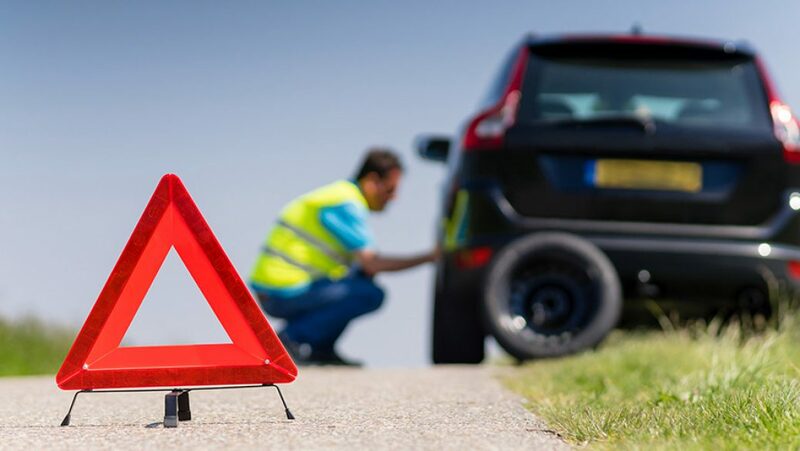 If you require Emergency Roadside Assist we can help you. If you require Auto Electrical services we can help you. If you require Jump Start or Battery we can help you. If you require Automotive Locksmiths we can help you. If you need Emergency Fuel or Fuel Draining we can help you. If you need Flat Tyre service we can help you. RMS Batteries & Roadside Assist services coverage all Sydney suburbs. "I take battery service from them. Their services are really great! I am completely satisfied by their on time & reliable service." "RMS Batteries & Roadside Assistance services are really great! I am completely satisfied by their on time & reliable service. I will definitely be ordering again!"